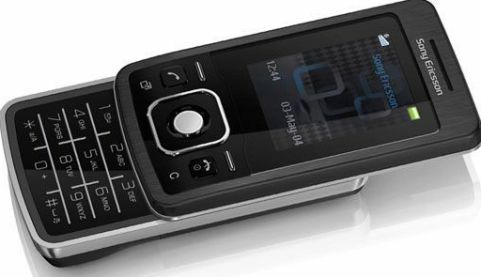 The well-known provider of mobile devices, Sony Ericsson has announced its stylish new T303 slider phone, featuring a 1.3 megapixel camera, 1.8-inch (65k color) TFT screen display, Bluetooth wireless support, media player, FM radio and TrackID. According to the company, the Sony Ericsson T303 is an attractive slider phone that is small and neat enough to carry with you on every occasion. The new Sony Ericsson T303 (GSM/GPRS 850/1800/1900) mobile phone which measures 83 x 47 x 15mm and weighs 93 grams is expected to hit the selected market from mid 2008, but no words on its price yet.